On November 16, 2007, the Seminole County Sheriff’s Office responded to the area of 216 Stefanik Road in Winter Park in response to a report of gunfire. 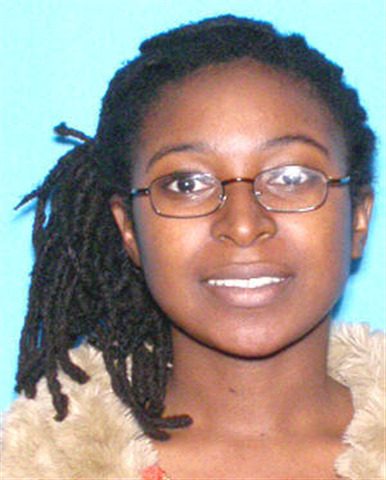 Upon arrival, they located Keira Banks, b/f 24 years old, unconscious in the doorway of her home. Banks died two days later from her injuries. Banks’ 2-year-old child was in the home at the time of the shooting. Witnesses reported seeing three or four black males fleeing the scene. If you have information about this case please email bjaynes@seminolesheriff.org or call our office at 407-665-6600.